In 1985, the Statistical Service Law (PNDC Law 135) established the Statistical Service, which instrument had the effect of raising the status of the Central Bureau of Statistics from a Government Department under a Ministry to that of an autonomous, independent public service. Copyright © 2016 - 2018. 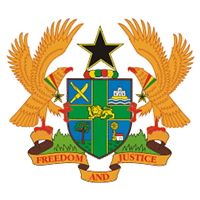 Ghana Statistical Service. All rights reserved.